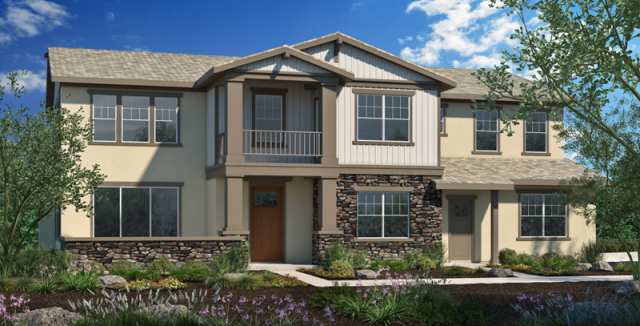 New Homes in Olde Carlsbad. 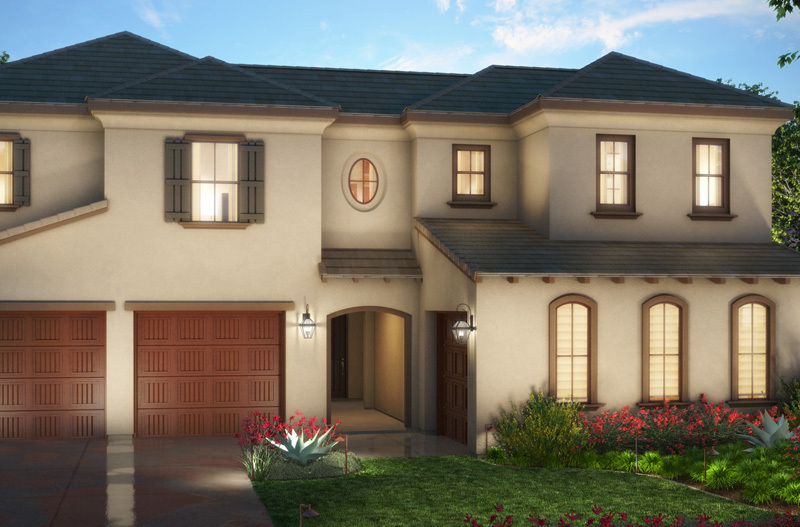 Insignia Carlsbad consists of 17 luxury homes in Olde Carlsbad. 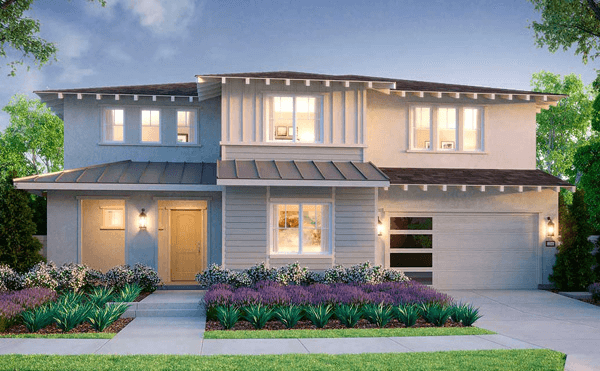 These new homes in Carlsbad being built by City Ventures feature both single story and two story homes with 3 to 5 bedrooms and 2 ½ to 4 1/5 bathrooms. Homes range in size from 2,458 to 4,356 square feet and include 2 to 3 car garages. This could be your opportunity to purchase a new construction home in central Carlsbad where you are just minutes from downtown Carlsbad and the Pacific Ocean beaches. No Mello Roos or HOAs!